fAce-LIFT without Needles, Botox or Fillers! 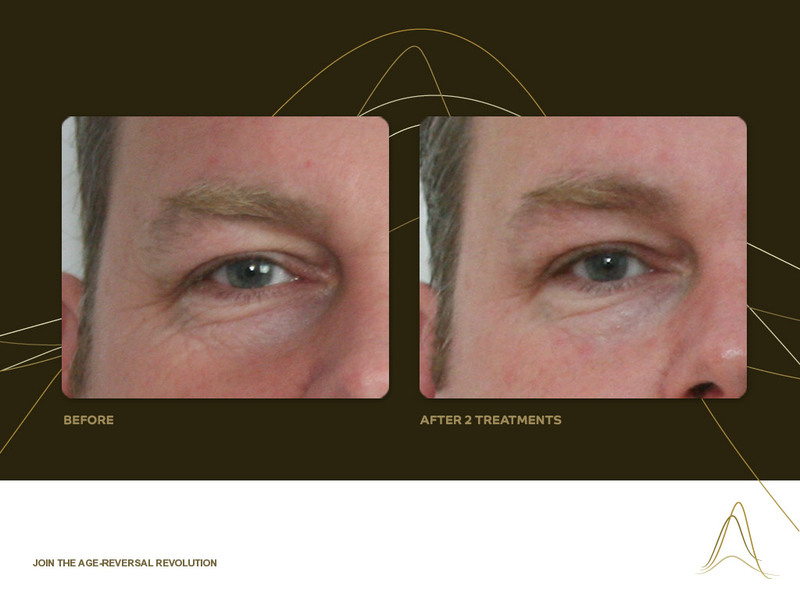 A-Lift – The revolutionary age-reversal treatment that uses NANO-current technology to ‘airbrush’ lines and wrinkles away … with visible results with just one 45 minute treatment! This gentle, but powerful with no harmful chemicals or side effects and pain free, treatment can make you look instantaneously younger! 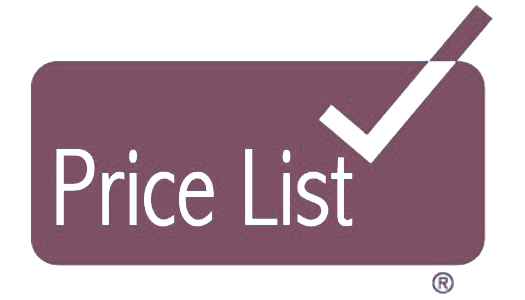 So come along to Essentials, indulge in a relaxing A-Lift facial and see the years “airbrushed” away. 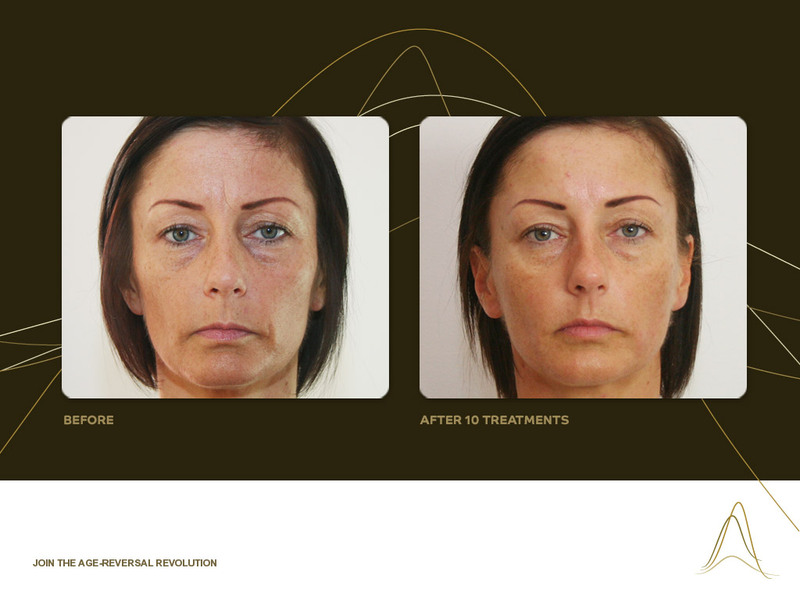 Nouveau A-Lift is the NEW microcurrent facial treatment, that is a leap forward in facial refinement. Using a compact machine, the Nouveau A-Lift delivers a waveform to the skin and muscle tissues by communicating directly with cells in a new and extraordinary way. Gentle but powerful with no harmful chemicals, pain free and no side effects, this treatment is revolutionary. Results with the A-Lift are immediately visible: with just one 45-minute treatment you will see a genuine improvement to your skin’s texture, muscle tone, deep lines and wrinkles. 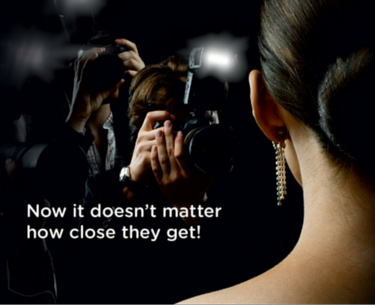 After a short course, you’ll be amazed at the visible, long-lasting results. Nouveau A-Lift is ideal for anyone, whether you are looking for a natural alternative to botox or fillers, or even if you simply want to make your skin look and feel fantastic. It’s got the power to deliver genuine visible results, yet it’s also as gentle and relaxing as a facial. As we get older, our cell metabolism slows down. This usually starts from our mid-twenties upwards; and causes the structure of our skin and underlying tissue to deteriorate. It becomes less hydrated resulting in reduced collagen and elastin - the "scaffolding" of our facial tissue - resulting in sagging, thinner and wrinkled skin that is less capable of protecting itself. 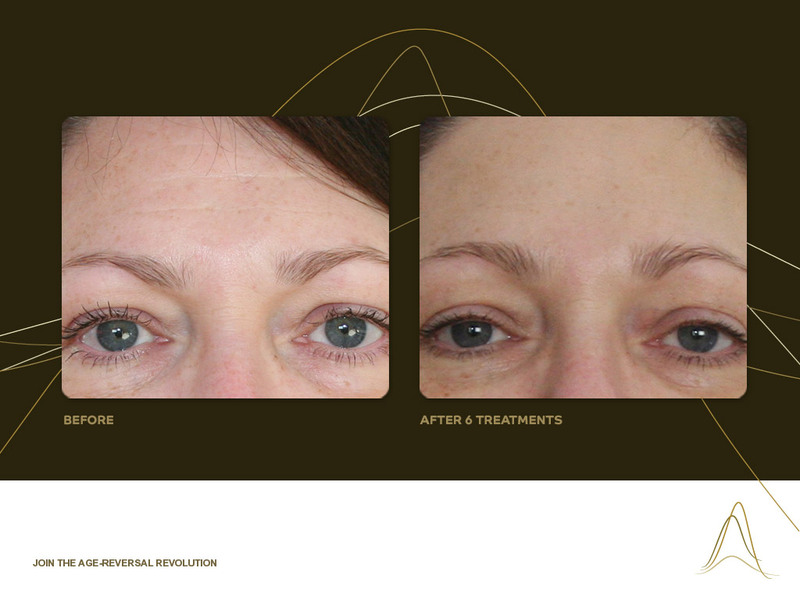 These amazing results are visible after the first treatment and last up to six months with regular appointments. A-Lift uses nanocurrent and microcurrent technology to combat ageing at a cellular and muscular level. Nanocurrent technology (electro-stimulation at minute wavelengths that can't be felt) is known to increase Adenosine Triphospahte (ATP) production in cells to accelerate their metabolism. This produces more proteins including collagen leading to better structure, improved toning and lift so the skin looks younger and refreshed! Inside each of your skin cells there’s an energy source, like a tiny biological battery. These tiny batteries are fuelled by a molecule called adenosine triphosphate (ATP for short). ATP is responsible for muscle tone and collagen production and your body produces lots of it up until around the age of 28. After 28, your ATP levels decrease and your cell batteries don’t charge as well as they used to. Scientific research has probed that electric micro-currents (currents so small they’re measured in millionths of an amp) can accelerate the production of ATP in your skin by anything up to 500%. A-Lift is a new age-reversal treatment that uses unique nano-current technology to re-energise cells in the face and body. A-Lift is revolutionising the way we think of beauty, because it gives you immediate results and long-lasting effects – its like “airbrushing” the signs of ageing away. The A-Lift effectively recharges your batteries, by delivering a microcurrent waveform onto the skin and muscle tissues. This accelerates ATP regeneration in the skin. When these levels increase, your skin will renew itself more quickly, just like it does in youthful skin. The results effectively reverse the aging-process in the skin and improvements are seen in the skin texture, muscle tone, deep lines and wrinkles. Microcurrent technology has its origins in medical treatments. Originally developed in the late 1980s, it was used to treat facial weaknesses in stroke suffers. Today, the technology is also used to speed wound healing following burns, injuries and surgical procedures. Patients who have had partial facial paralysis can also benefit from the technology. 3How does the Skin Regenerate? Your skin cells are a bit like batteries. They produce lots of energy (known as ATP) which causes the skin to regenerate and stay looking healthy and supple. As you get older, the power in those cells decreases, meaning that your ATP regeneration levels are lower. As a result, your skin can start to lose its youthfulness, in other words, your skin starts to reflect the aging process. 4How long does it last? 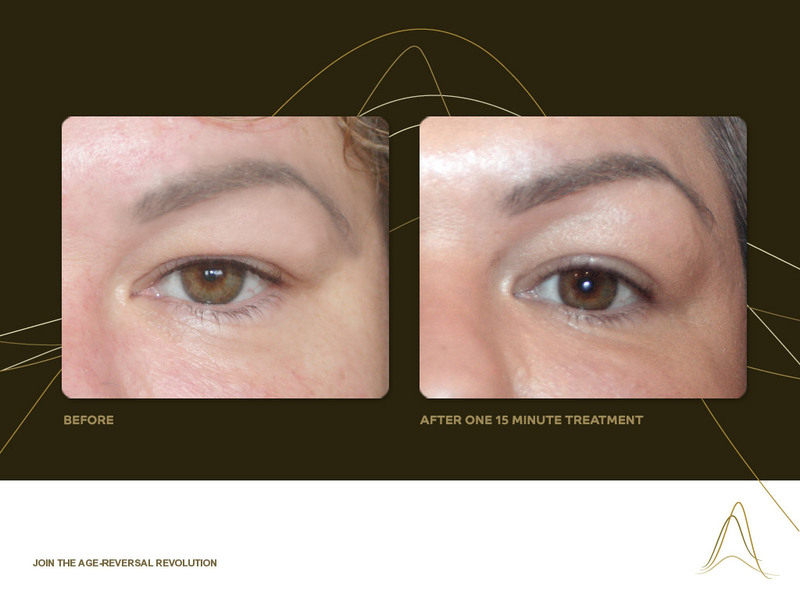 Results with the A-Lift are immediately visible. For the effects to last longer, however, a short course is required to help maintain ATP levels. We then would recommend keeping those energy levels topped up by having a maintenance treatment once a month. 5What does it feel like? The A-Lift is gentle, relaxing and pain free. skin texture, muscle tone, deep lines and wrinkles. to provide immediate, visible results!